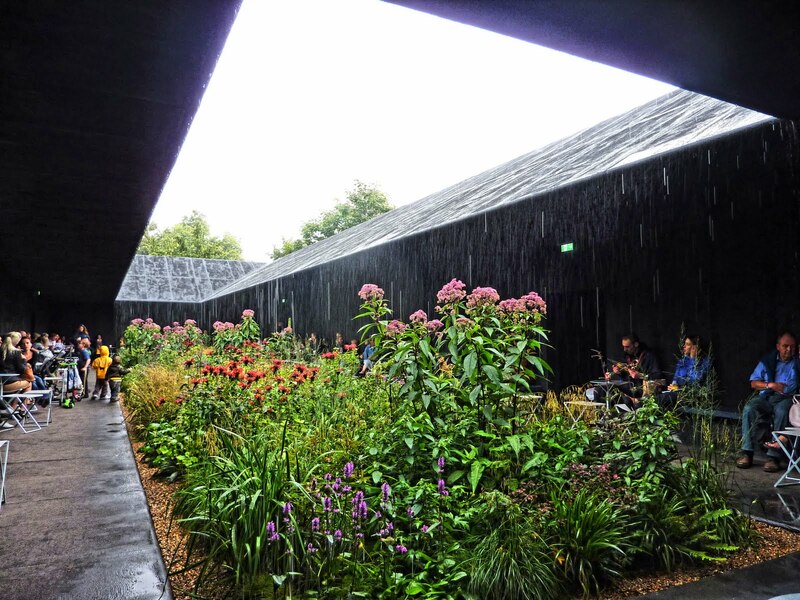 “In order to design buildings with a sensuous connection to life, one must think in a way that goes far beyond form and construction.” – Peter Zumthor Ever since I visited Peter Zumthor’s Serpentine Pavilion in London in 2011, my view of what architecture can achieve has changed. 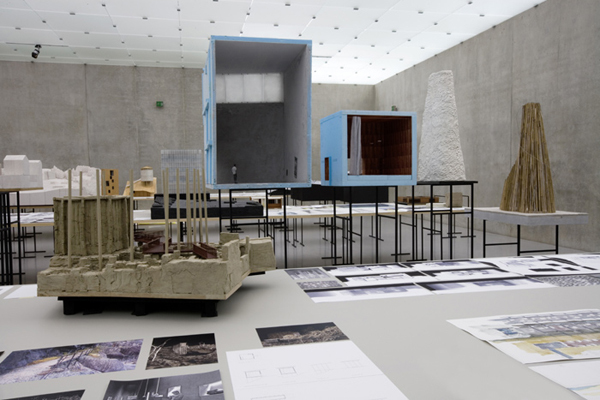 A humble structure, Zumthor’s pavilion was transformative. It is not so much that it was capable of transforming place, but rather it was capable of something far more difficult and risky; transforming people. It is hard to put into words what it felt like to walk through the space. It was all about experience. Walking through the a dark corridor into an open air space filled with light and colorful flowers and then out through a dark corridor again, I felt like I understood birth, life and death better. Zumthor must be experienced. It is not enough to just look at his work in a book or online. 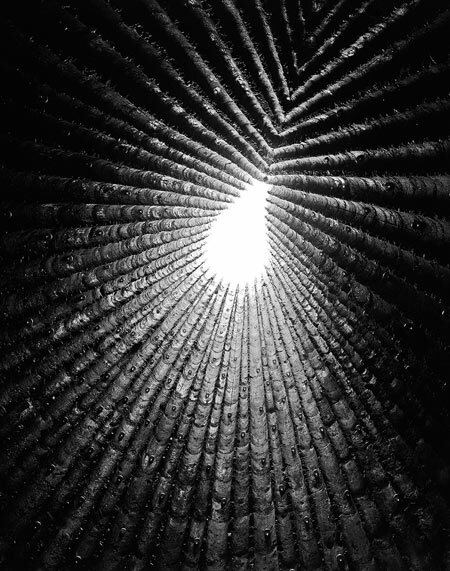 I can’t wait to experience Zumthor’s Bruder Klaus Field Chapel. The result of an incredible experiment with materials, the inner space was packed with trees, and concrete was poured around these. The trees were then set on fire, leaving a bare space with incredible charred concrete on the inside. 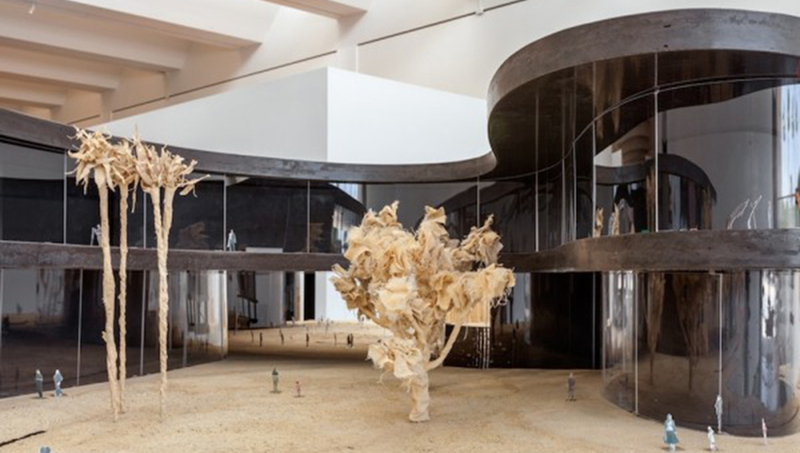 Zumthor is known for his large and detailed models. I wonder if he modeled the process of the burning of the trees inside the concrete. 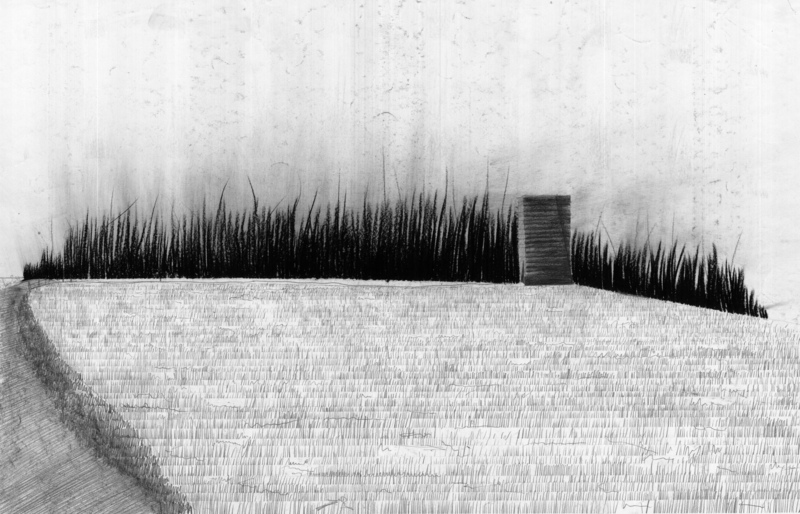 Bruce Klaus Field Chapel (Mechernich, Germany), Peter Zumthor Sketch for Bruce Klaus Field Chapel Zumthor’s proposal for the LACMA is just one example of an amazing model produced in his studio. LACMA Proposal (Los Angeles), Peter Zumthor I hope that my studio looks like this one day. His models are so large that they need their own tables. Zumthor combines the desire to build with the desire to transform. He is an artist and an innovator. There is a humility to his work. It takes time to experience and understand it. Now I’ll go back to dreaming of architecture.